Run time, just short of 27hrs. I then positioned the tiny biasing magnet to the right of the right hand side coil and it ran for an extra 2hrs. See my recent previous videos for the details of this build, which is a version of Lasersaber’s EZ Spin 3D printed motor. 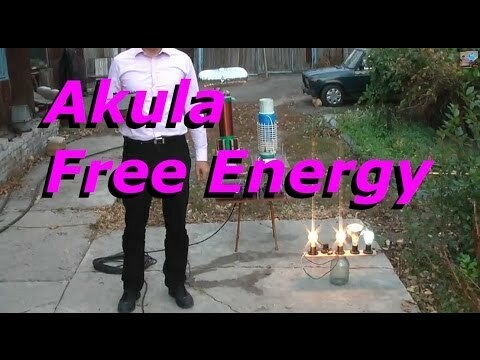 Thanks again to Lidmotor, for his homebuilt version video, that lead to this one being built. This run sets a new personal record, for run time of anything using a capacitor. 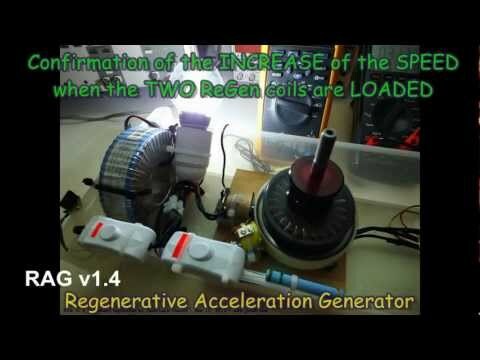 Confirmation of a Regenerative Acceleration Effect on the RAG v1.4 with the TWO REGEN COIL LOADED.